Entry class chain saw with catalytic converter. Complies with all known emission standards. 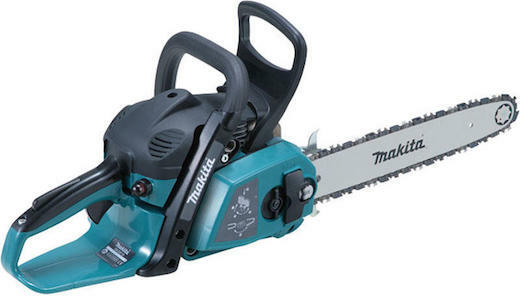 Equipped with tool-less tension adjustment of saw chain. Touch & stop switch system keeps spark plug from getting wet.